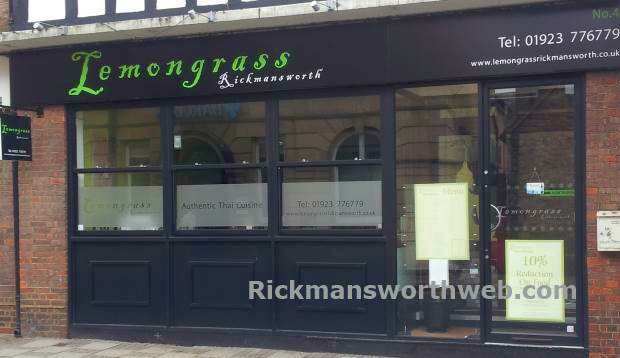 Lemongrass in Rickmansworth offers healthy and well-balanced Thai food. Lemongrass pride themselves on providing fresh, healthy and delicious Thai cuisine. Lemongrass makes good use of lime, chillis and spices to bring out the natural flavour of the extensive range of dishes on offer. Diners can choose from vegetarian, meat, seafood and a variety of other popular Thai dishes. At the moment Lemongrass are offering 10% off food on a Monday, Tuesday and Wednesday.